“The man after the bridge” is financed!!! And don’t forget, the support for this unique project does not stop here. There are twelve days left. And everyone who will invest in a project on letsfundit.mk, beside the award by the projects creator, will get a traditional picnic meal on the II Kick Off Picnic, on 18th of May, in City Park, Skopje. When was the last time when you were on a picnic? In the past most of us used to go on a picnic once in a month. But in the recent years this habit disappeared. There is a great opportunity to bring this beautiful habit again in our lives. On 18th of May, Summer Work and Travel Alumni organize the second Kick Off Picnic, in City Park, Skopje. It will be a whole day event, which will start at 11:30 am and will mark the beginning of 2014 Work and Travel season. During the event are planned different sport activities. There will be a volleyball competition between the J-1 students from different Work and Travel agencies, which are sponsors of the event. Also the visitors will have opportunity to play mini football, Frisbee or to pull a rope and to show their sport spirit. At the Picnic will be present all the creators of the active projects on Let’s Fund It, so the visitors will have opportunity to meet them and to invest in their project. In return beside the awards by the projects creators, they will get a traditional American picnic meal. But you don’t have to wait until 18th of May, to support a project. Everyone who will fund a project before the event, will get picnic meal too. In addition, the band Plug In and DJ Mac from Antenna 5, who are going to make the whole event more interesting. Let’s recall the old habits and to have a wonderful time during the second Kick Off Picnic. Порано, многумина од нас практикуваа да одат на пикник еднаш во месецот. Но, во послените години оваа навика исчезнува. Еве одлична можност да се потсетиме на тие денови. На 18ти Мај, од 11:30 часот, SWTA го организира вториот по ред Kick Off Picnic, во Градски Парк, Скопје. Пикникот ќе биде целодневен настан, кој ќе го означи почетокот на оваа Work and Travel сезона. За време на настанот се планирани спортски активности. Помеѓу Work and Travel J-1 студентите од различни агенциите, кои се поддржувачи на овој настан, ќе се одржи натпревар во одбојка, а сите присутни ќе имат можност да играат мал фудбал, фризби или да влечат јаже. Исто така, на настанот ќе бидат присутни сите креатоти на проекти на Let’s Fund It. Посетителите на пикникот ќе имаат можност да инвестираат во постоечките прокети на самиот пикник. За возврат, покрај наградите од креаторите на проектите, ќе добијат и традиционален пикник оброк. Но, не чекајте до 18 Мај за да вложите во некој од проектите. Пикник оброк ќе добие секој оној кој ќе вложи во било кој проект пред пикникот. Дополнително, бендот Plug In и ДЈ Мац од Антена 5 ќе ја развеселат атмосферата за време на пикникот. Ајде да се потсетиме на старите навики и да поминеме убаво време за време на вториот по ред Kick Off Picnic. We made a difference in someones live! Did you? We are happy that SWTA teamed with the Embassy Youth Council, under the theme “You are not Alone” (YANA), was part of the Volunteer Fair, sponsored by the U.S. Embassy. The fair was held in the National University Library in Skopje on 6th of May. All the visitors had opportunity to spent 15 minutes at our stall and to paint flutes that will be given to the kids from three orphanages in Macedonia. At the end 36 flutes were painted thanks to the creative volunteers with big heart. Another interesting project on Let’s Fund It! Have you ever heard for a theater show which is going to be held in a city bus? This is not a joke, it is true. Seventeen young and innovative actors are working hard to realize this project. Every day they meet each other and improving their performance. They think that Skopje needs this kind of refreshment. What do you think? If your answer is yes, than support their project on letsfundit.mk. Don’t forget that your support is an other motivation for them. 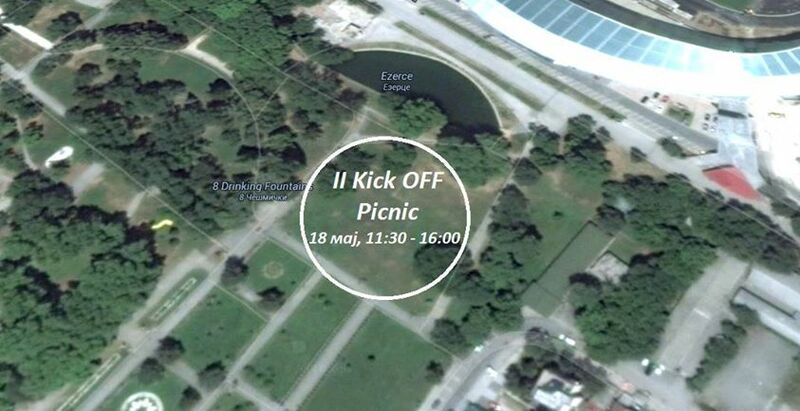 Don’t wait until 18th of May, when in Skopje City Park will happen the second Kick Off Picnic, where every one will have opportunity to support the projects on Let’s Fund It. As you know the debate “The opportunities for funding start ups in Macedonia through loans have better prospects than through crowd funding” was held on 24 of April in Duna-Klub na novinari. It was interesting to hear the opposite opinions for financing a Start Up business. Petar Slavkovski, Head of branch in saving house “Moznosti” was defending the traditional concept of financing, by bank loan, despite Viktor Mitevski, one of the founders of letsfundit.mk, who was defending the new unconventional crowd funding concept of financing a Start Up. Also, Viktor Mitevski pointed the importance of the crowd funding as a marketing opportunity for the new businesses. 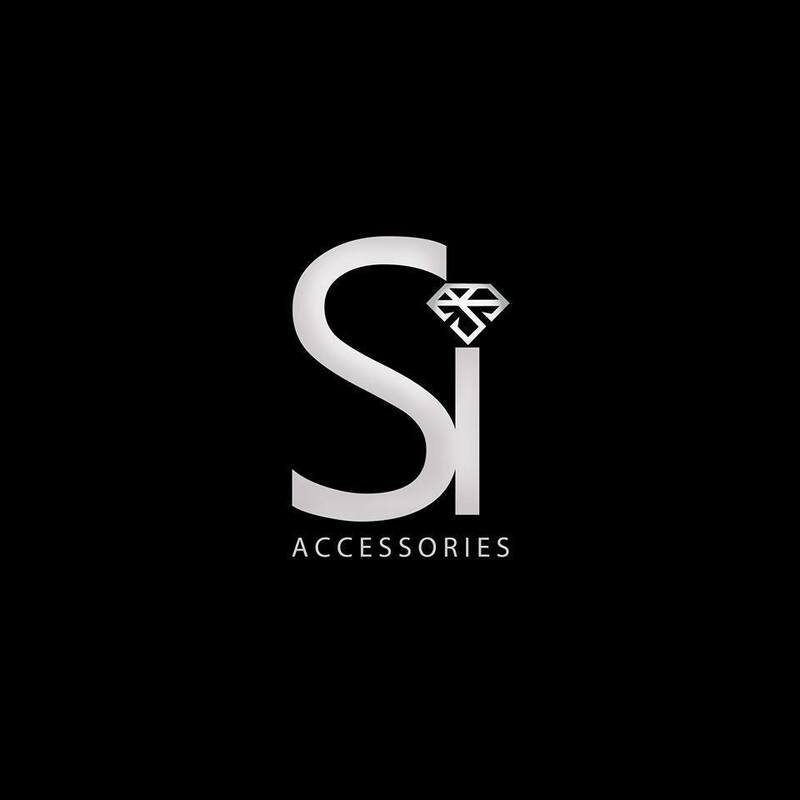 The customers are among the potential supporters, so it is possible to reach the first clients of your business through the crowd funding campaign. At the end both of them agreed that it is a challenge for the Macedonian community to raise the awareness for the possibilities that Let’s Fund It as an unconventional way of financing offers. The second Kick Off Picnic, which is going to happen on 18th May, in City Park in Skopje is one of the steps for raising the awareness for the possibilities that this platform offers. Follow us on our blog, and be part of the second Kick Off Picnic. What do you prefeer crowd funding or bank loan? Youth Entrepreneurial Service YES Foundation and International Debate Education Association (IDEA) of South-East Europe are pleased to announce the third in a row “20 minutes Entrepreneurship” debate. The topic is “The opportunities for funding start ups in Macedonia through loans have better prospects than through crowd funding”. The debate is going to be held in Duna-Klub na novinari, on 24th of April 2014 at 18:30. The President of SWTA Viktor Mitevski is going to defeat the crowd funding concept against Petar Slavkovski, Head of branch in saving house “Moznosti”. What do you think, which option is better and less stressful for the Start Ups founders? Be part of this interesting debate!!! Skopje Street Festival or COOL T-shirts for everyone? The participants on the first Start Up Academy have another challenge, they have to organize the second Kick Off Picnic which is going to happen on 18th of May in City Park in Skopje. The picnic will present the Let’s Fund It concept.On the picnic the projects creators will present their ideas, and everyone will have opportunity to invest in the current projects at the event. Those who will support a project, beside the rewards by the creator of the projects, will get a picnic pack lunch by Let’s Fund It Team on the event. Follow our blog and find more information for the second Kick Off Picnic. Until than there are two more project on letsfindit.mk. which are waiting for your support. Don’t wait until 18th of May to give your support to the young enthusiasts in Macedonia. She is a part of the American Councils Macedonia Team. In order to raise money for the organization they made a workshop –“Project Handmade Happiness”, where they had to make jewelry and then to sell it. That workshop helped her to realize that she really enjoys doing crafts such as jewelry. After couple of months, she had to attend an event but she didn’t have necklace, so she decided to make one. One of the guests on that event noticed her necklace and asked her if she can make one for her. She accepted. She says that this boosted her self-confidence because there was someone who liked her work. Later on all her friends and family started to ask to make them jewelry, so she decided to turn her hobby into a business.